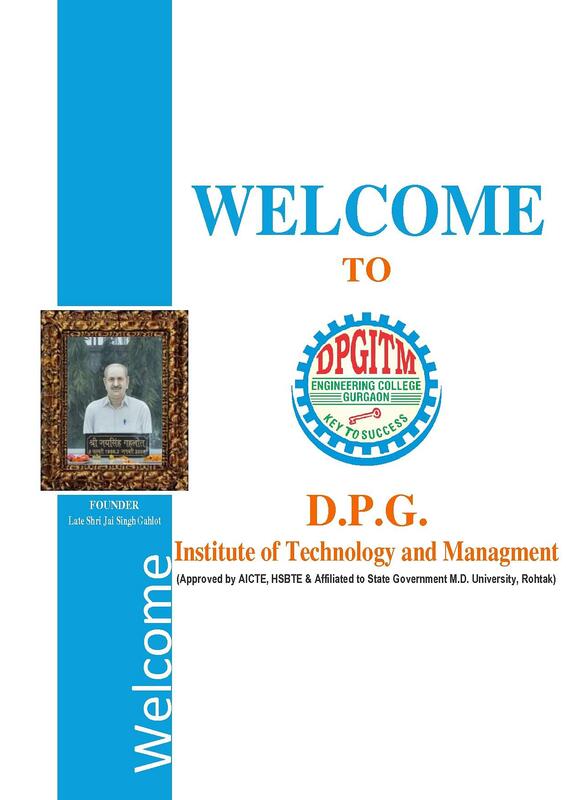 DPG Institute of Technology and Management (DPGITM) was established by DPG Group to cater the needs in the development of technocrats and to provide facilities for educating and training in order to meet entrepreneurial and management needs. DPGITM is located in Gurgaon (Haryana), which is one of the metropolitan city and the biggest corporate hub in Delhi / NCR. 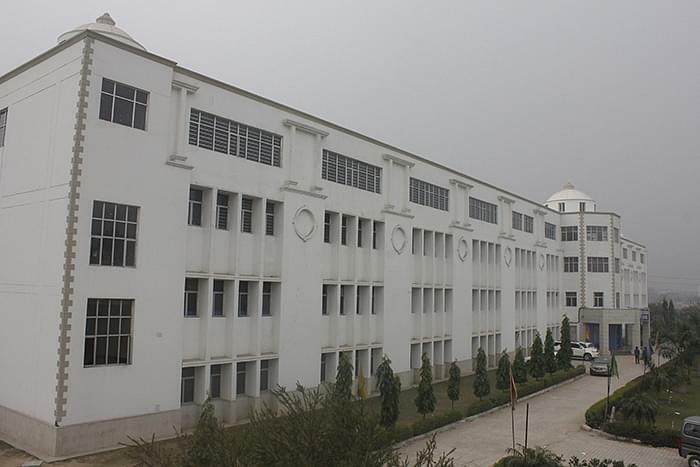 The Institution is spread over a sprawling 23-acre campus with calm surroundings, creating a fitting atmosphere for study. 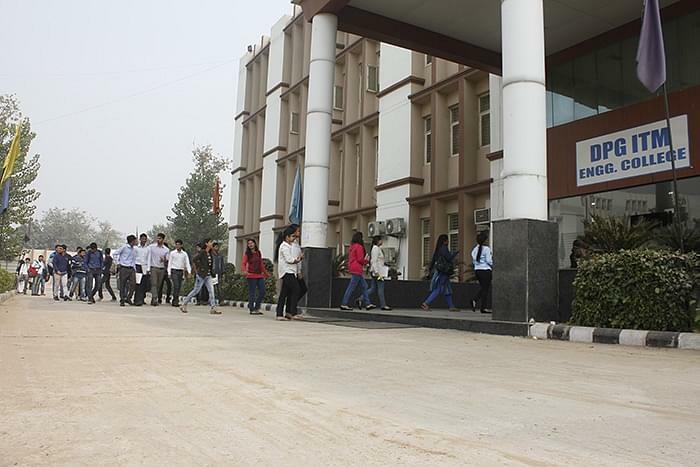 The Institute provides a clean and invigorating environment conducive for higher education. 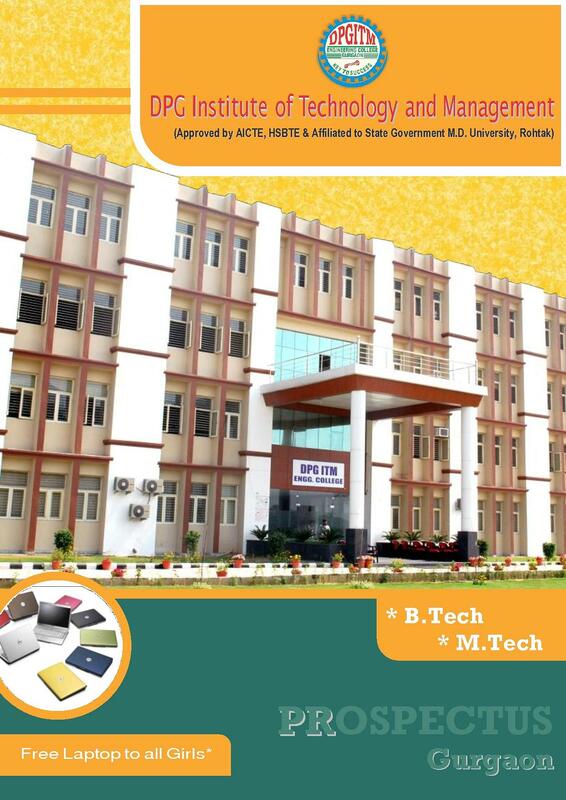 DPG Institute of Technology and Management is one of the best Institution for higher education which imparts quality education using modern teaching methodology, with an infrastructure which provides all modern facilities for aspiring engineers. 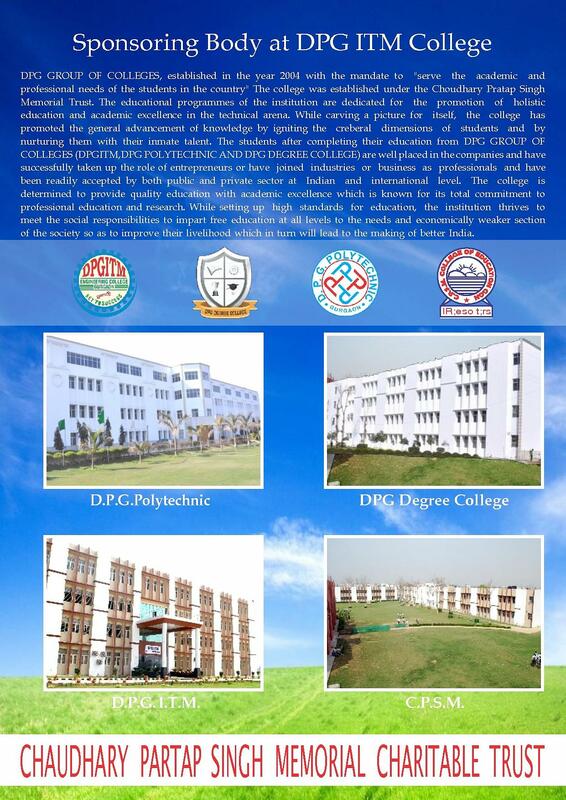 DPGITM offers undergraduate level courses in the disciplines of Civil Engineering, Computer Science, Electrical Engineering, Electronics & Communication Engineering, and Mechanical Engineering. 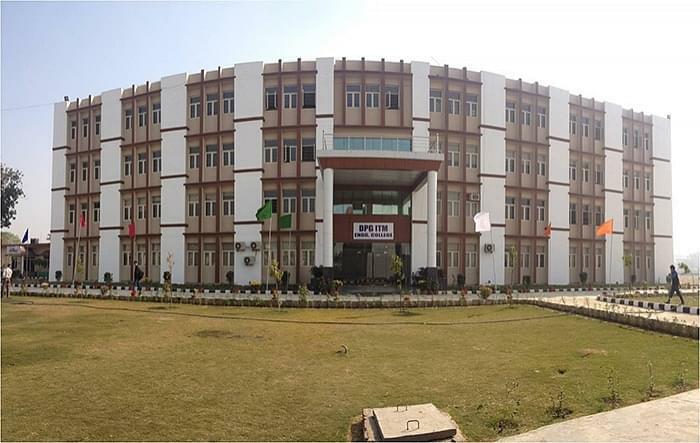 It has an intake capacity of 360 seats in Computer Science, Mechanical, Civil, Electrical, Electronics & Communication Engineering (60 seats each). M.Tech candidates can also apply with a valid GATE score. 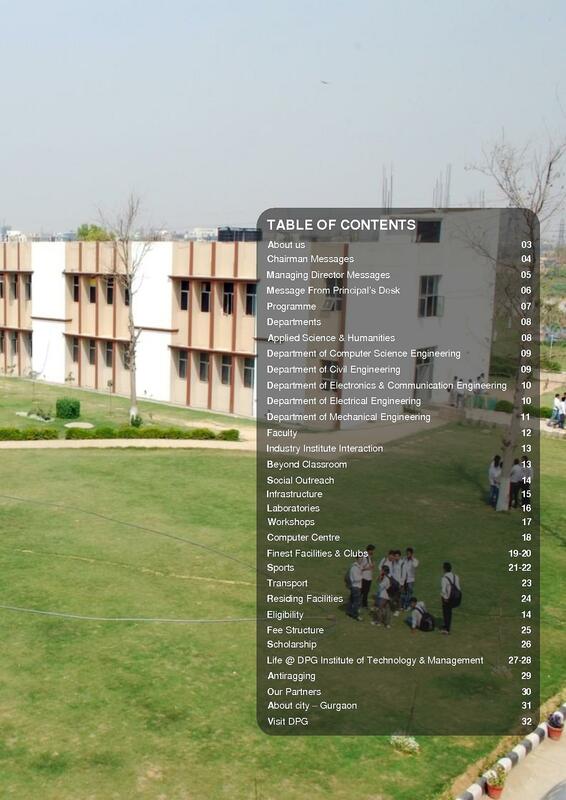 DPG Institute of Technology and Management is the best Placement College in Delhi NCR. 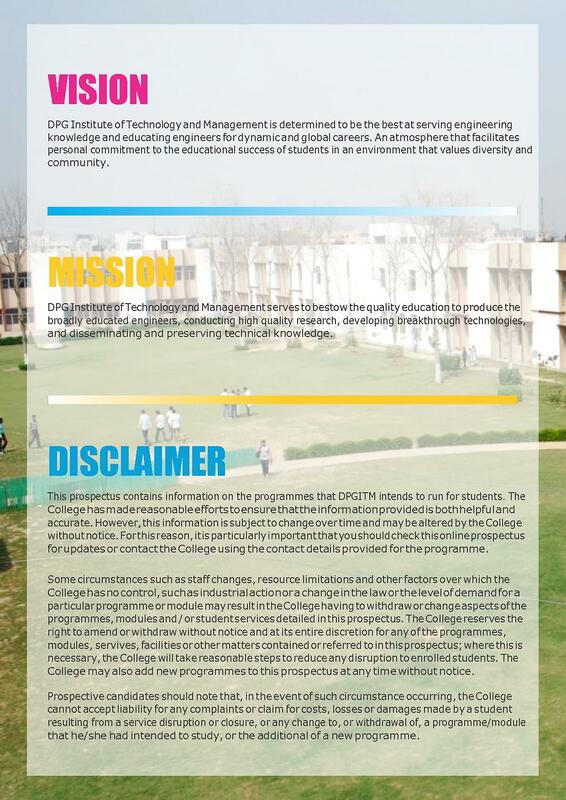 DPGITM from the past 5 years has been crowning as the Best Placement College in Delhi NCR. The 100% placement assurance speaks volumes about the plethora of diverse skills the students incorporate in their academics. Common Recruiters: TITAN, NIIT, Toyota, Ford, Suzuki, CPR, TCL, Infosys, Genpact, Aircel, Reliance, Religare and many more. Laptop to the first position holder in his / her discipline. Tablet to second position holder in his / her discipline. Note: Scholarship amount shall be paid over the period of the course in equal installments at the end of each semester via DD or Cheque only issued in the name of the student. Under the scholarship scheme, the student should adhere to the following: ·Maintain a consistent average attendance of 85% and above in each semester. I CAME HERE TO HAVE A LOOK AND I WAS GIVEN A WARMTH WELCOME AND ALSO PROVIDED THE COURSE I WAS IN SEARCH OF SO IN 2018 JULY I GOT ADMISSION IN THIS COLLEGE. 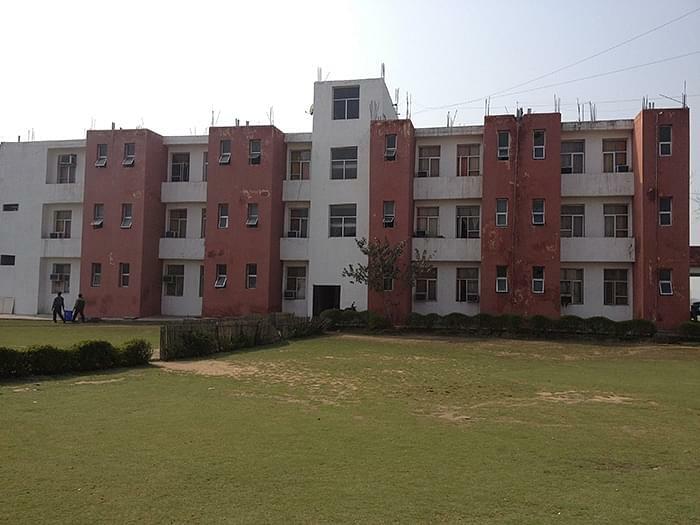 FACULTY OF OUR COLLEGE IS VERY COOPERATIVE AND HELPFULL TOWARDS THE STUDENTS THE GIVE US KNOWLEDGE AND ALSO PROVIDE EVERY SORT OF THINGS WHICH WILL HELP IN OUR ACADEMIC AS WELL AS PROFESSIONAL GROWTH. The college management talks nicely only at admission time.And promises made at time of admission will all turn fake. My college taught me how to tackle & face any random situation. Good remarks about college is that it provide positive and energetic environment and bad remarks about college is its benches that's it nothing else. Our college shows great discipline to tha students and its strictness is good. My overall experience in the campus is excellent and i learn many things from this college. Best phase of life this college have gifted me ... awesome days .. Totally satisfied. Overall the campus is good . Croud is ok . Facility is good . Everything is cool . M LOVING IT !! Faculty, studies, crowd(B.Tech) is Good.. Purified drinking water 24x7 ,More n more trees, less attendance agenda for those with valid reason like distance from home, no fine except for any physical damages done. "Best phase of life this college have gifted me ... awesome days .. Totally satisfied." "Its An Amazing College. Happy To Be The Part Of It." The talent hunt examination is conducted throughout the country after which you are provided the option to join the college. After clearing the exams, based on your performance, you are also provided with prizes and scholarships. GGSIPU, I scored well enough to get a college under that university but I had some personal reasons and then I opted for MDU based colleges and DPGITM was the best across Delhi NCR. I chose ECE coz I know it's emerging widely and I found myself comfortable to practice it the rest of my life.